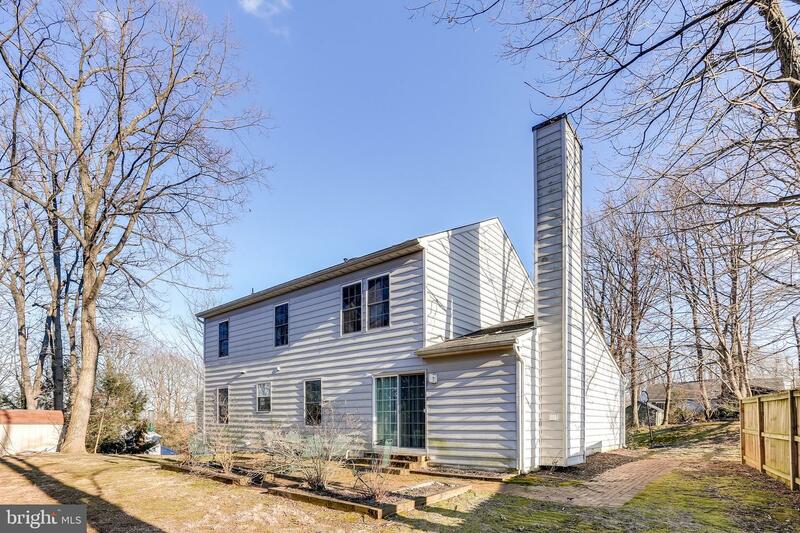 Offer deadline is Tuesday 3/12 at 10am. 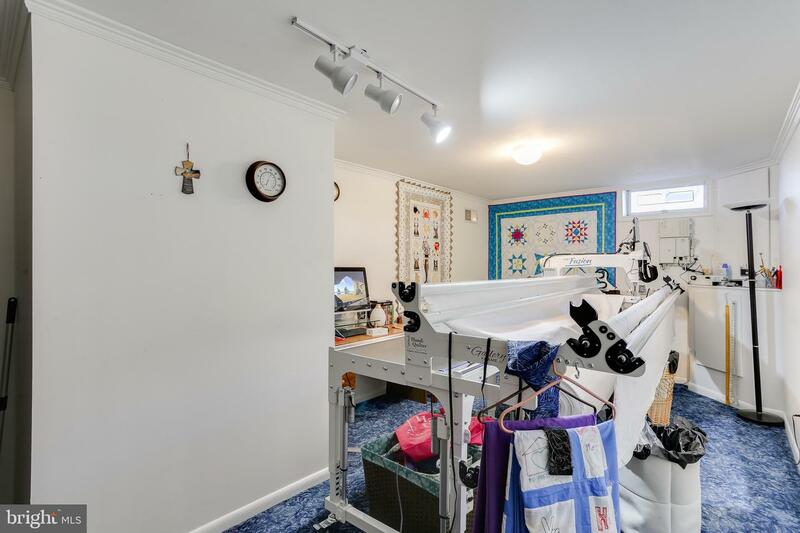 A tour of this home starts before stepping through the front door. 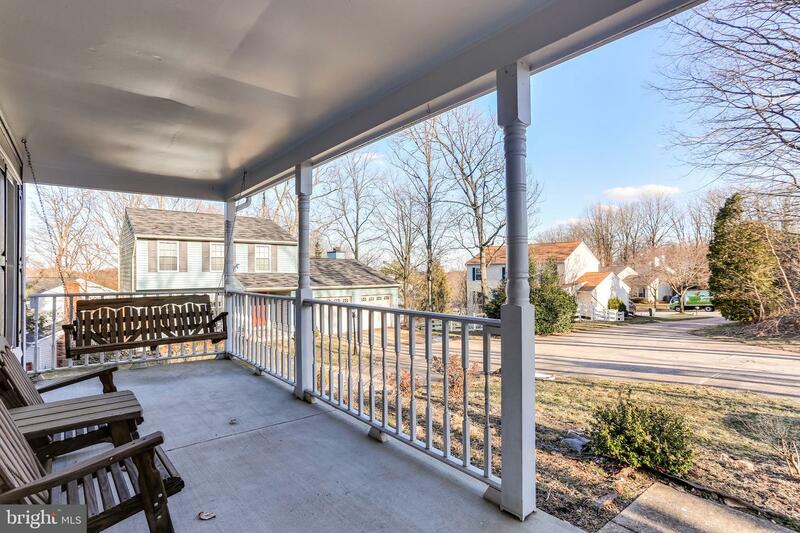 The lovely covered porch has a porch swing ready for you to unwind. 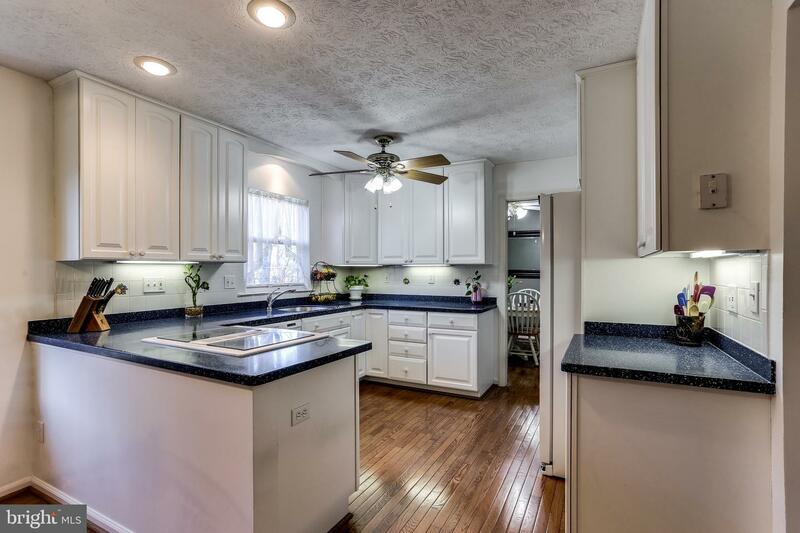 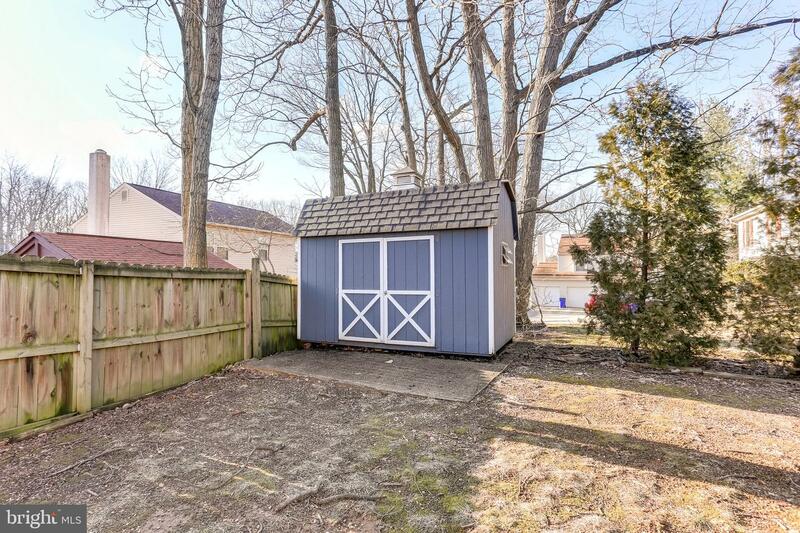 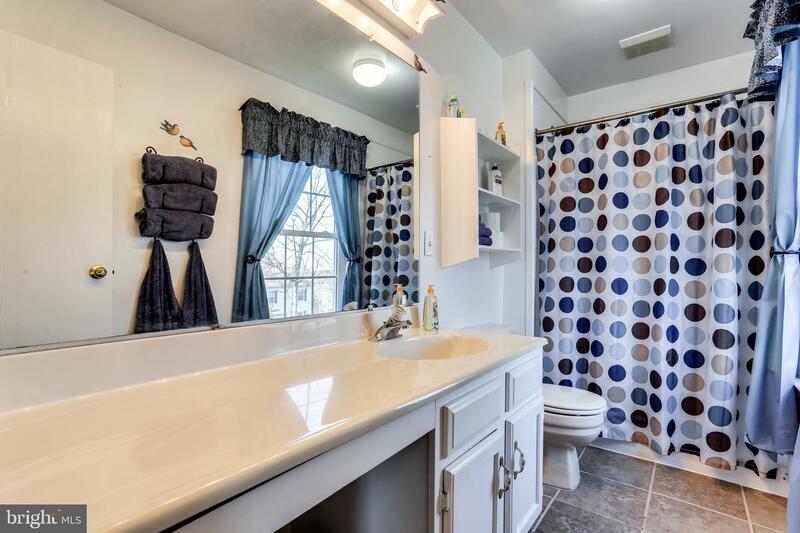 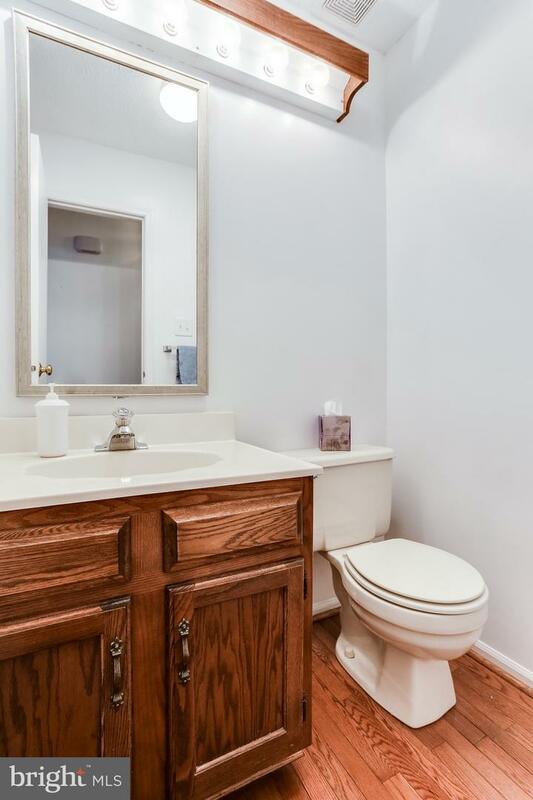 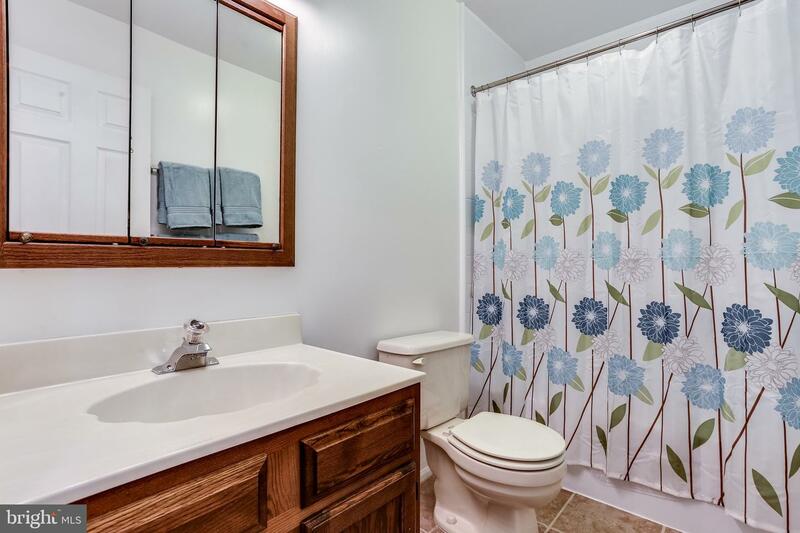 This home features a two car garage, four sizable bedrooms, two full baths and a powder room. 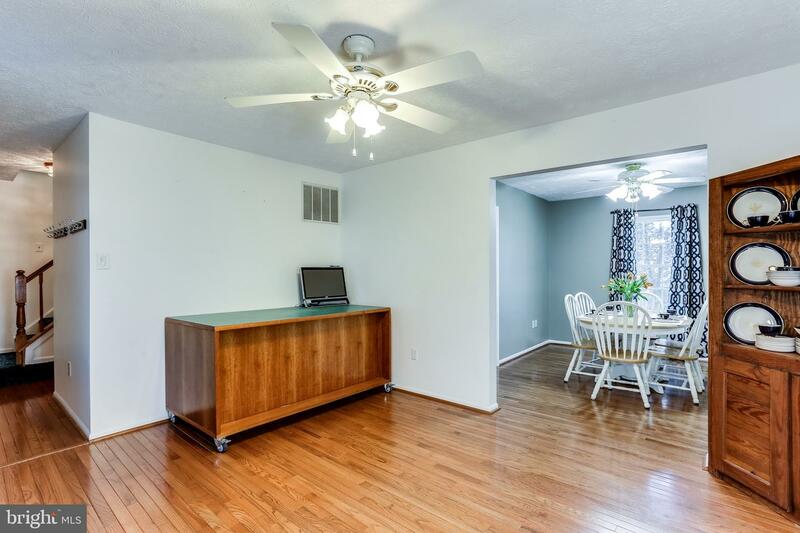 Gleaming hardwood floors highlight the main level. 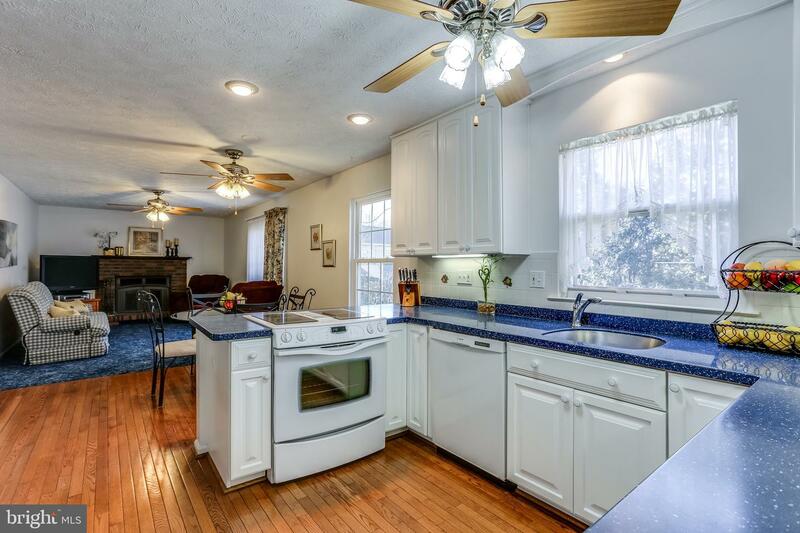 The eat-in kitchen with a large window overlooks the nice sized flat backyard. 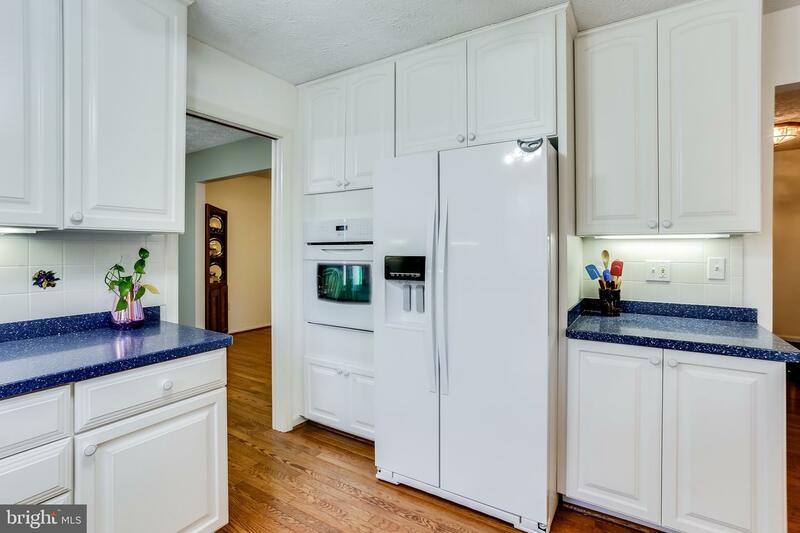 The renovated kitchen includes new white 42 inch cabinets, a convection wall oven along with an additional range, a tile backsplash and newer white appliances. 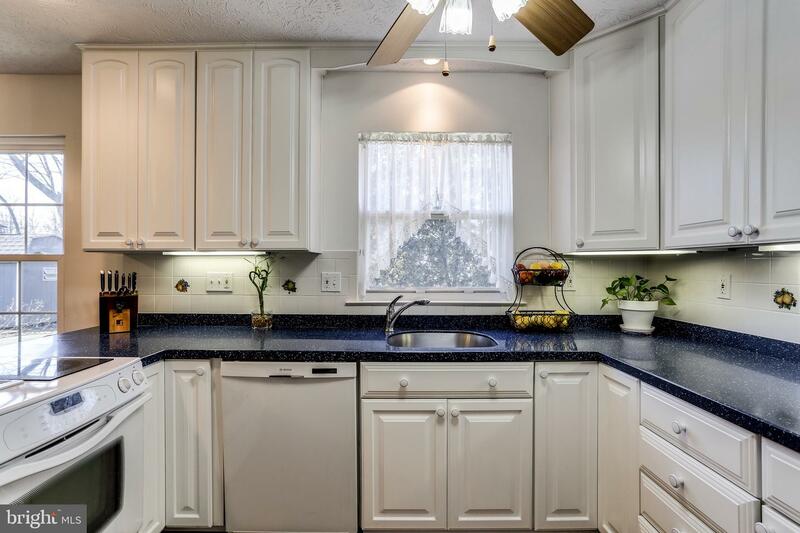 The seller is willing to provide a granite credit or install granite (two options available) prior to closing with an acceptable offer. 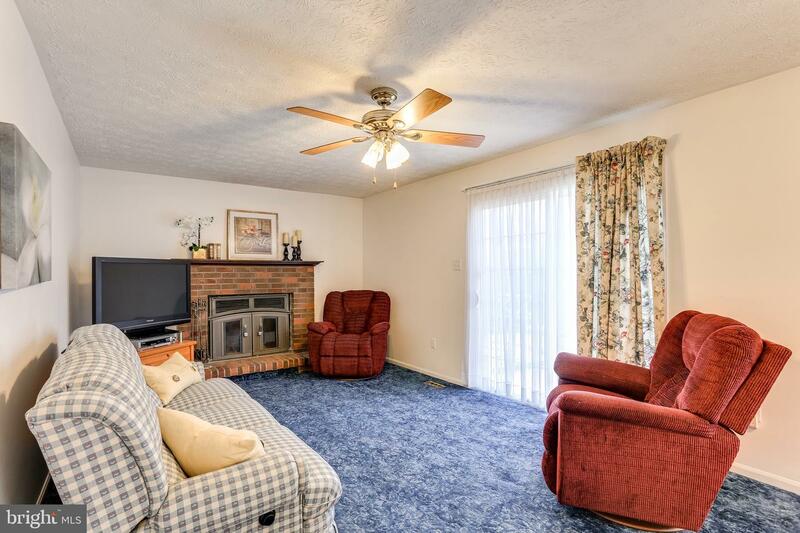 The kitchen opens to the family room and the family room features a brick fireplace with a raised hearth as well as a sliding glass door to the backyard for outdoor entertainment and activities. 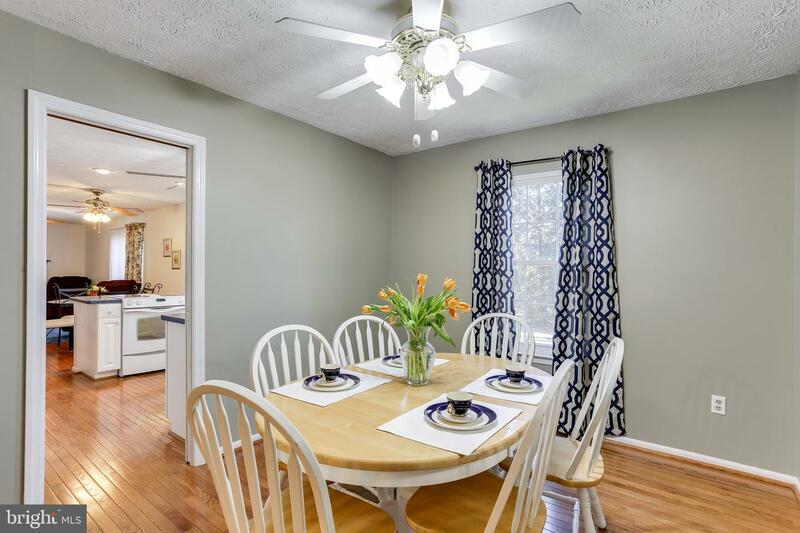 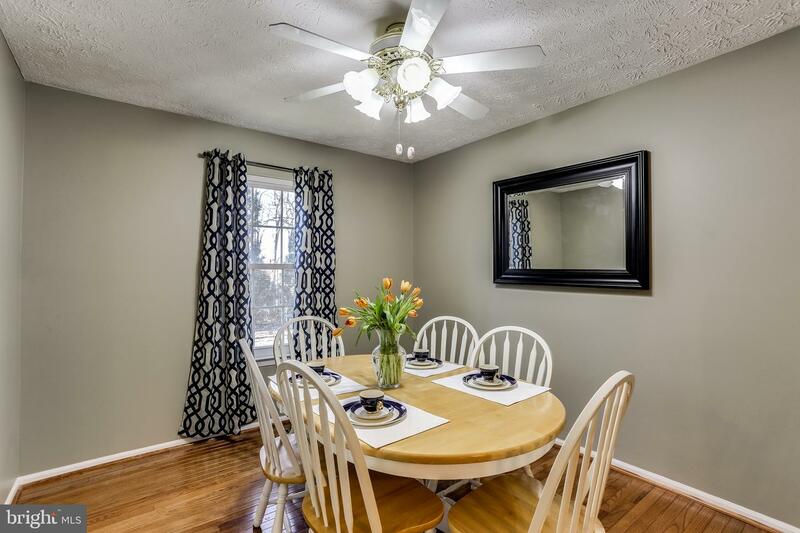 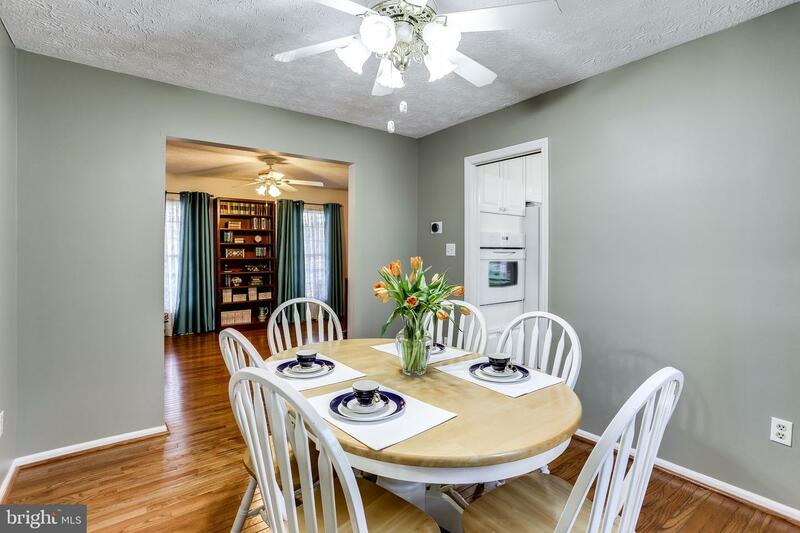 The formal dining room is freshly painted an elegant neutral color. 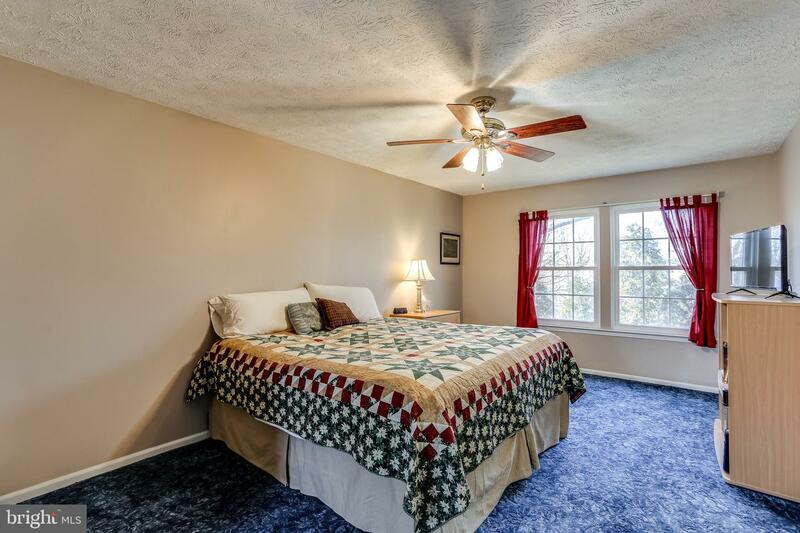 Relax in comfort in the large master bedroom with a walk-in closet and an attached master bath. 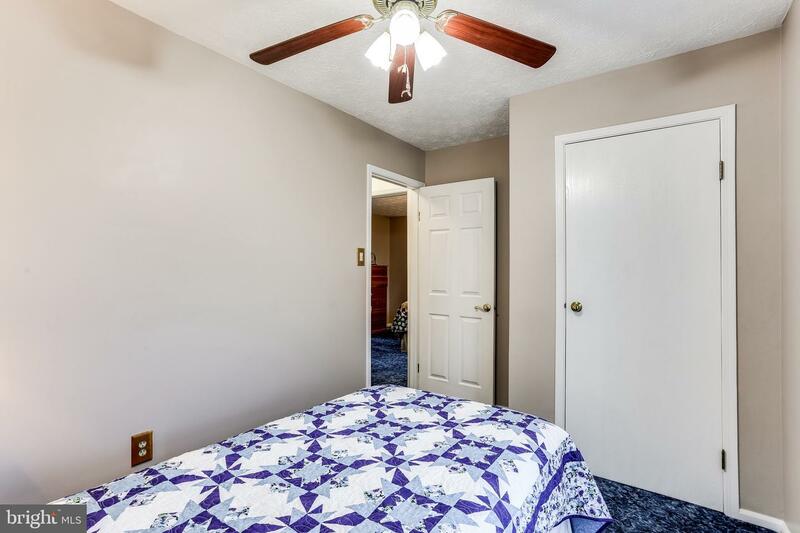 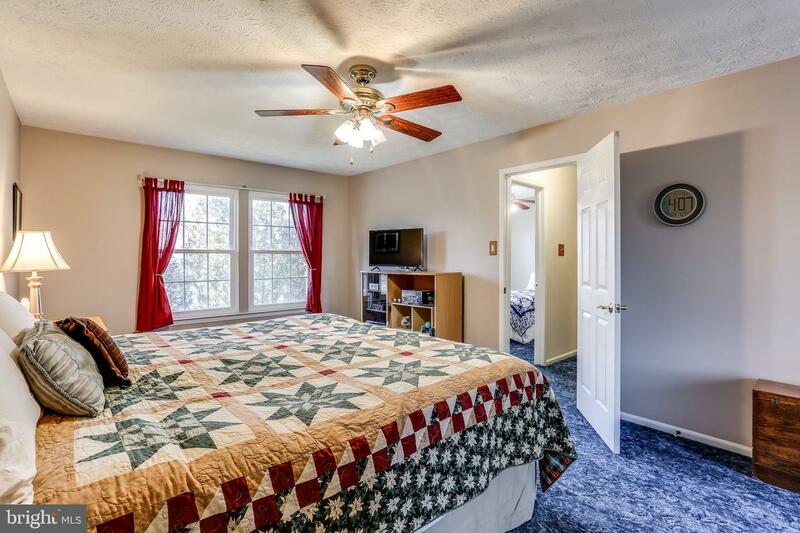 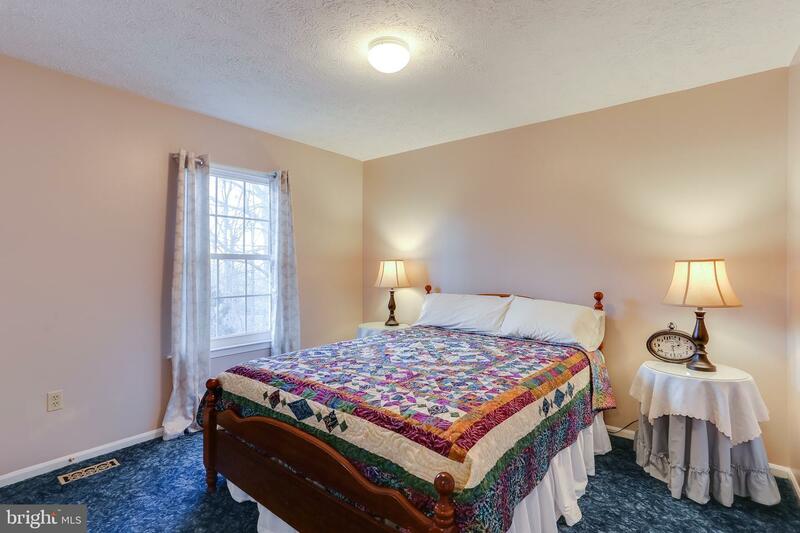 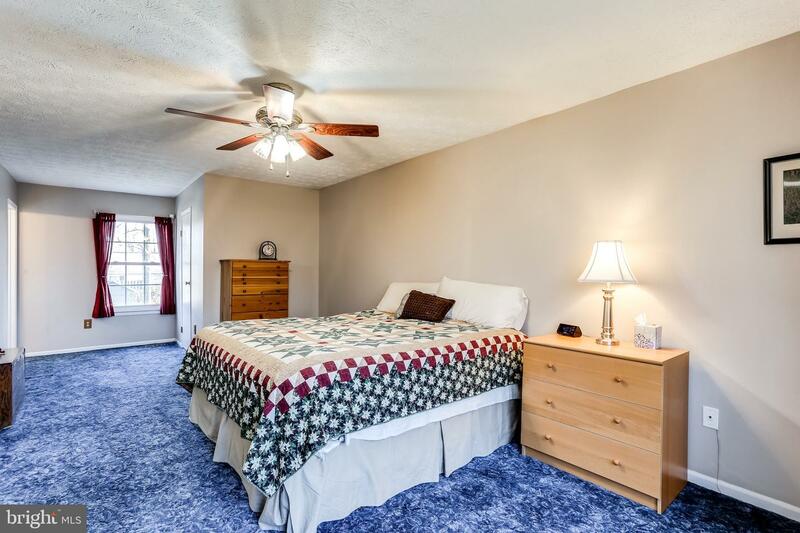 Three additional generous size bedrooms and full hall bath are also found on the upper level. 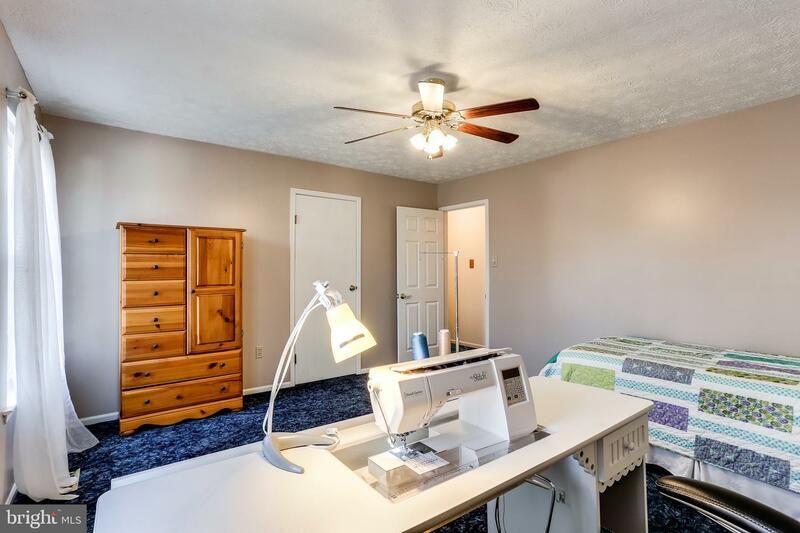 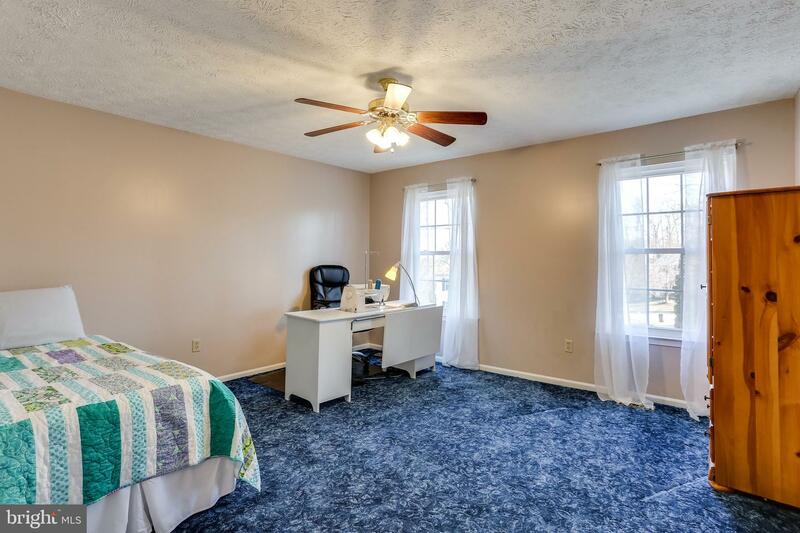 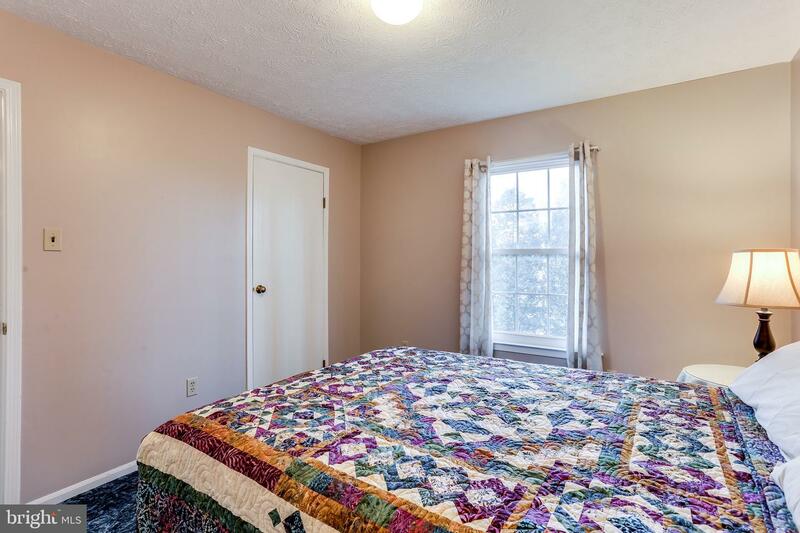 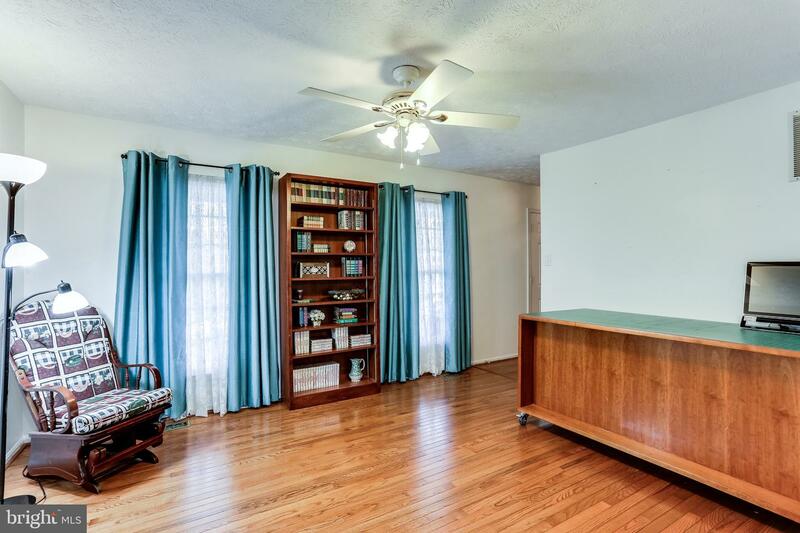 The lower level is improved with a bonus room suitable as a recreation room, an office or craft room and ample storage space. 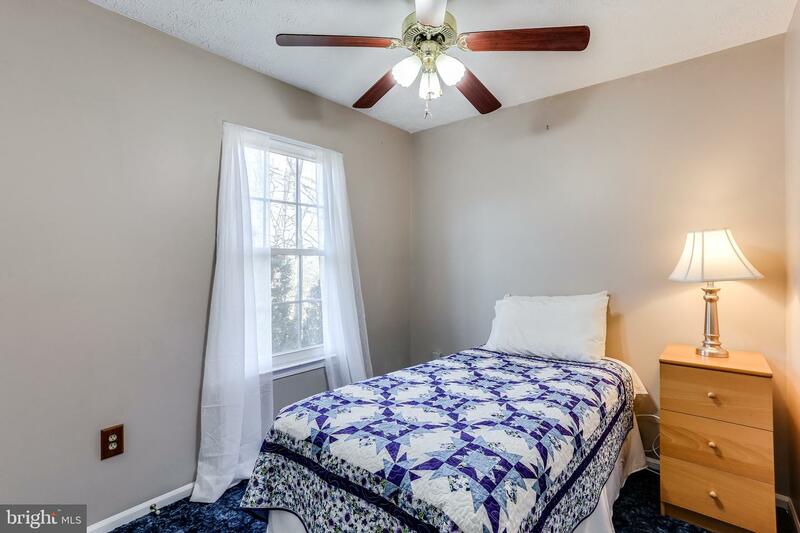 Other notable upgrades include a Carrier gas furnace installed in 2015, upgraded double pane, double hung windows in 2014, a nice Pella sliding glass door, ceiling fans throughout and a secondary electrical power box that can handle a camper. 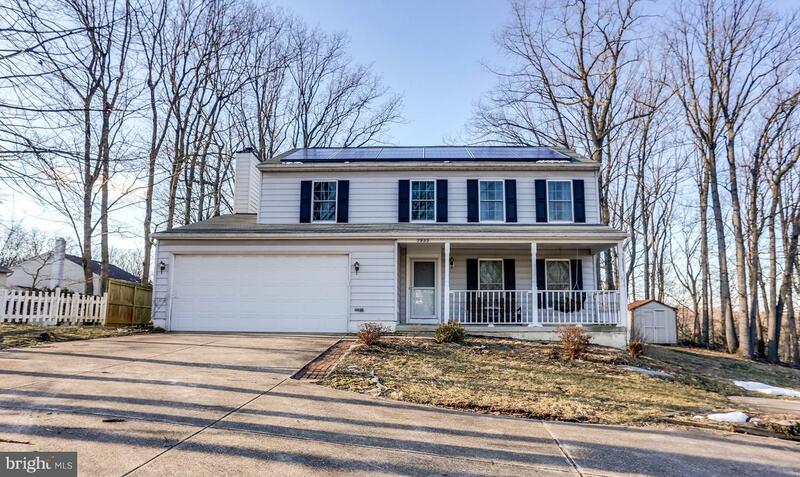 The solar panels installed 3 years ago also provide energy savings to the new homeowner. 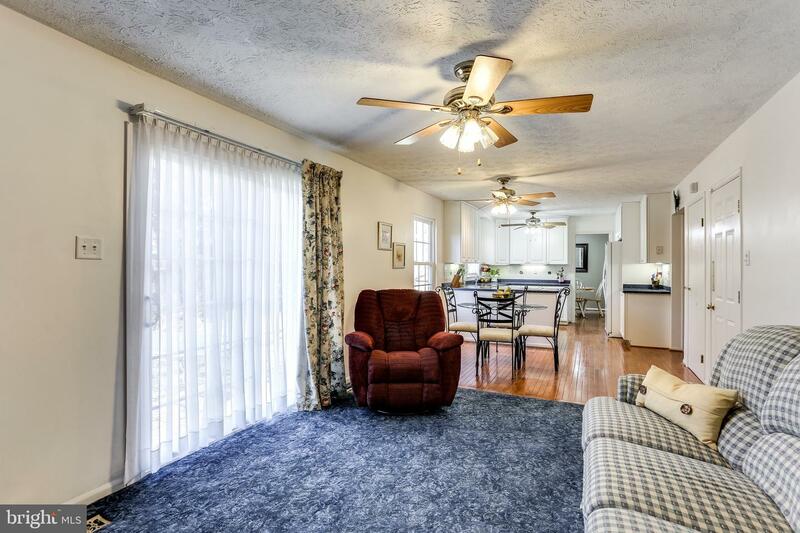 This home is located in a development~with no HOA fees. 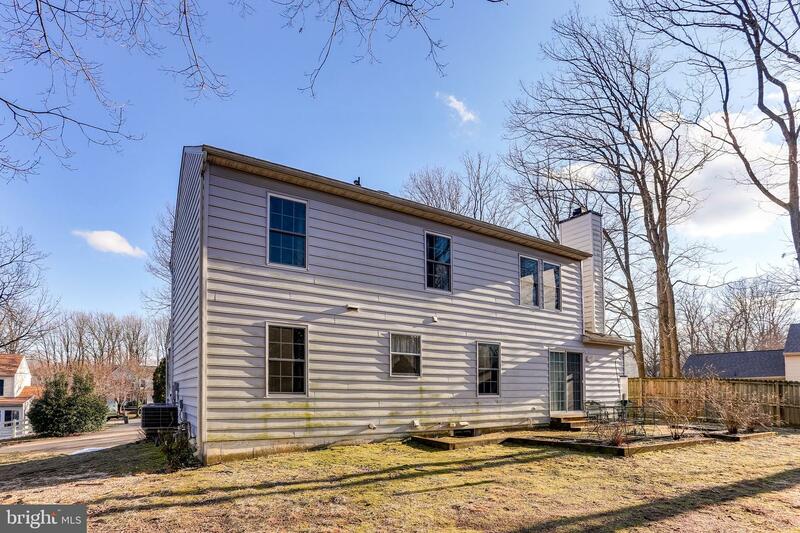 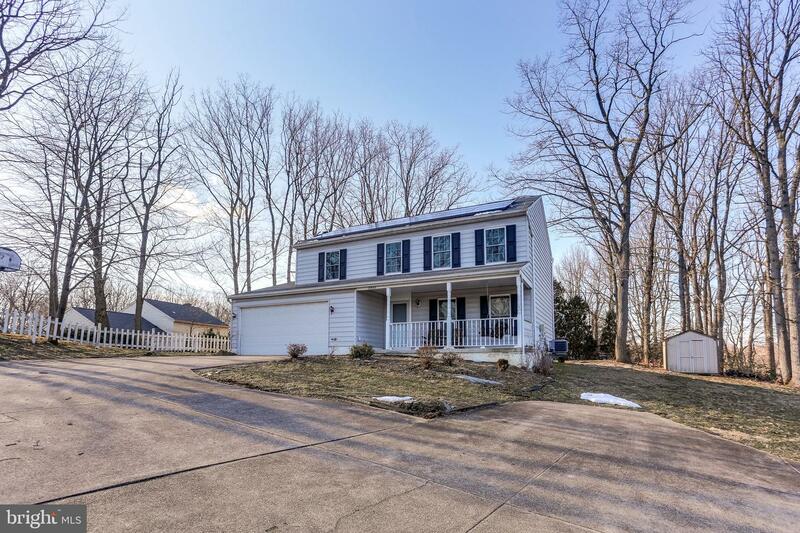 This beautiful colonial is nestled in a quiet neighborhood in Mayfield Manor, a quiet, well-established residential community. 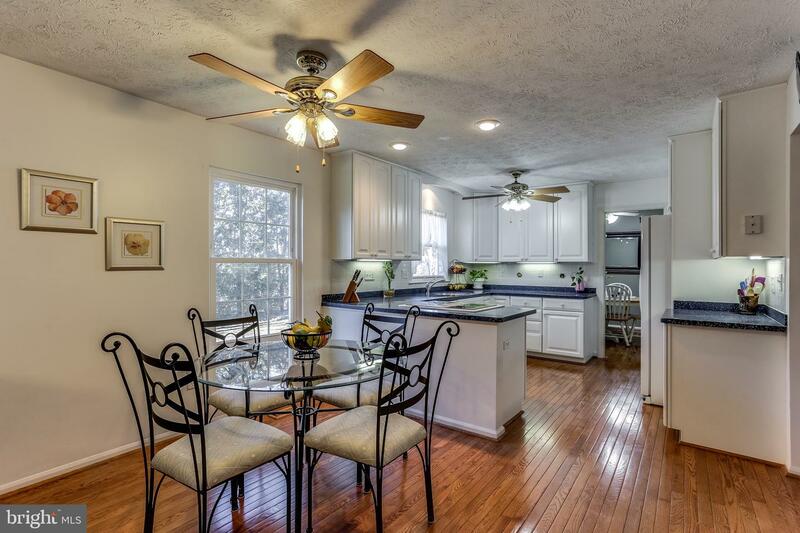 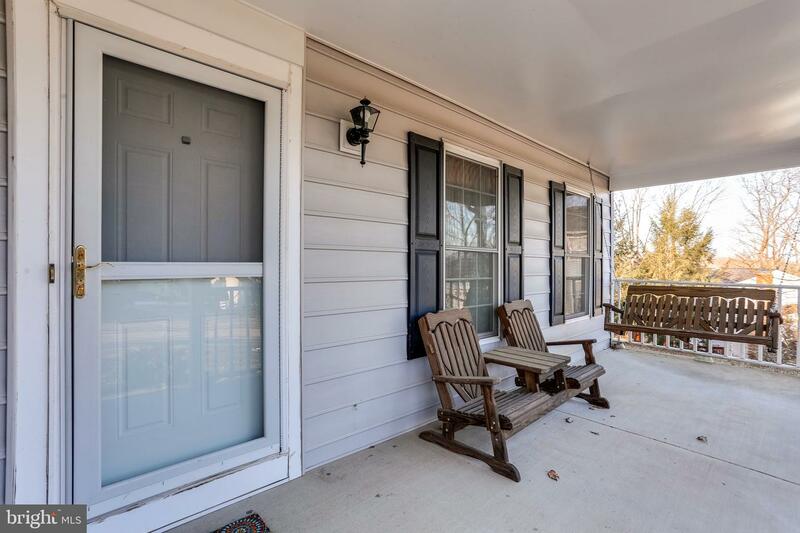 Ideally situated close to shopping and commuter routes, this home is just minutes from Routes 100, 29 and 95. 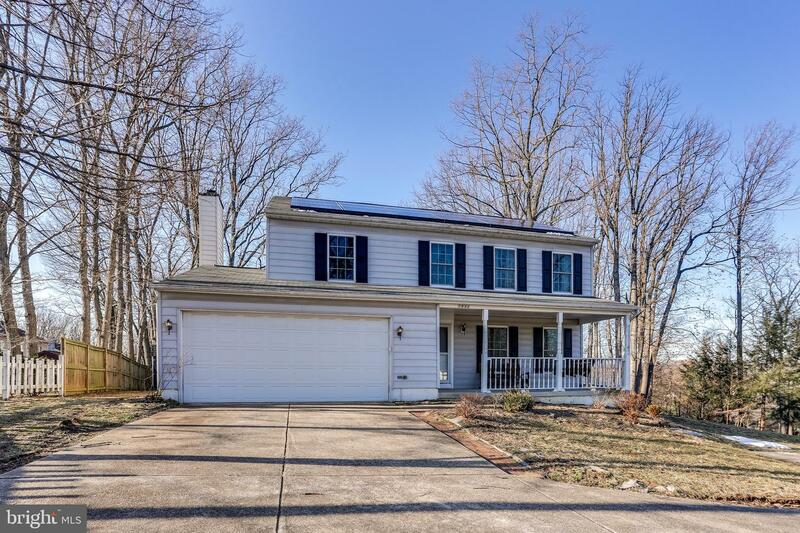 Driving time to Ft. Meade, BWI and Baltimore is less than 30 minutes. 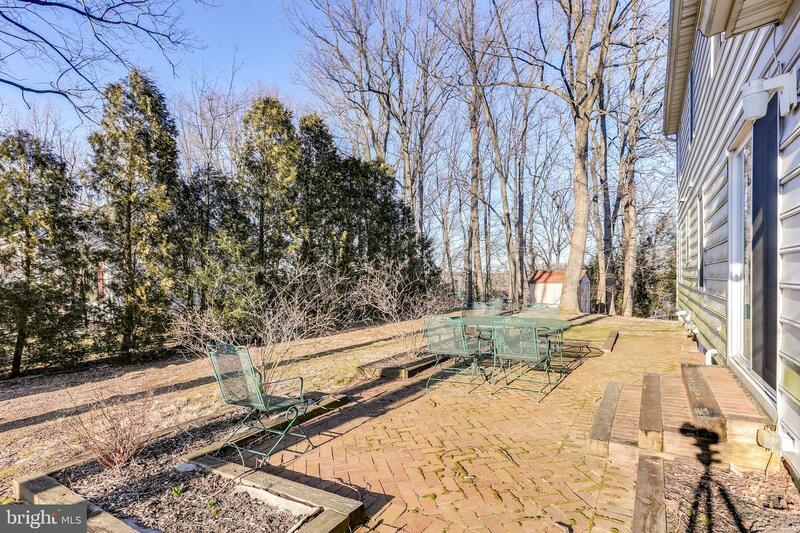 Rockburn Branch park, a 450 acre park with trails and many amenities, is only a short drive away.